Get ready for the coming of age romantic mystery ride of your life. Love takes second stage to murder in this modern day novel that has an unforgettable Shakespearean twist. 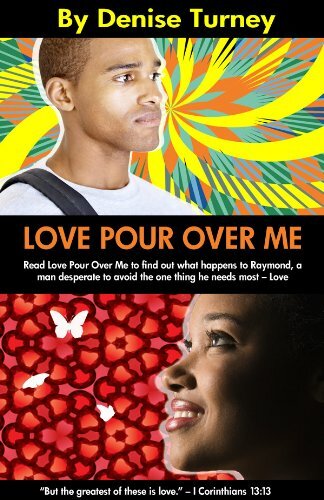 Love Pour Over Me is a powerfully moving, inspirational story. This remarkable, inspirational story recounts African American track and field star, Raymond Clarke’s tumultuous, yet amazingly triumphant life. Malcolm, Raymond’s father, struggles with untreated alcoholism. Raymond’s mother, a starry-eyed dreamer, abandoned Raymond when he was only two years old. Raymond’s track and field successes make him one of America’s top middle-distance runners, earning him a scholarship to a prestigious university. But, it’s at college, where Raymond’s life is supposed to take off, that things really start to get dicey, frighteningly mysterious. Right away, Raymond meets a motley sort of friends, each with a hard-to-believe story of his own. The men enter a lifelong bond. 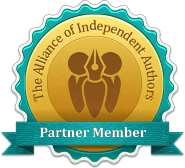 They also make a pact to keep their involvement in a murder secret. Raymond becomes witness to the murder upon his arrival to college. His desperate attempts to avoid love threaten to keep him from the only woman he’s ever truly loved, the woman he was born to love. Anyone who has ever been hurt may absolutely treasure Love Pour Over Me.